If you find yourself yearning for simpler times, this piece by designer Oji Masanori may be just the thing to transport you the the days of yore. 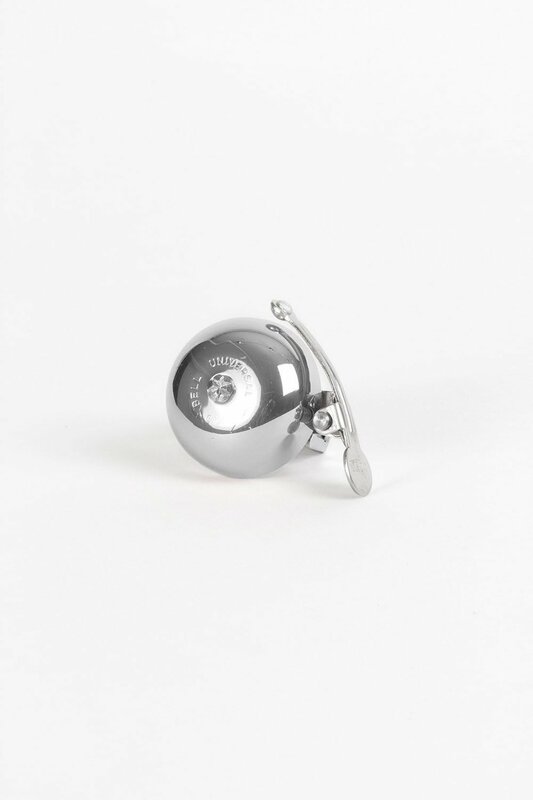 Manufactured in Japan by Viva Bicycle Accessories since 1974, this classic bicycle bell offers a straightforward method of communication – not to mention a touch of stylish flair – for the everyday cyclist. 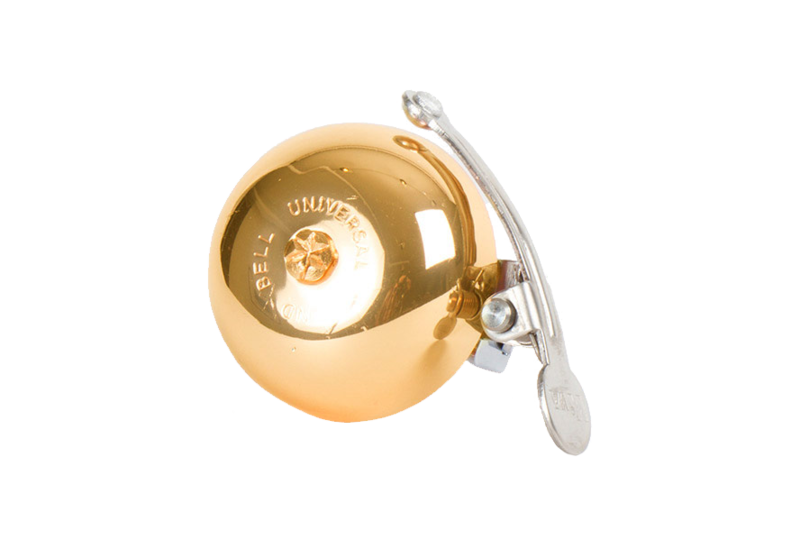 The retro design is made from 100% brass in a compact two-inch form that can fit handlebars from 21.1 to 23.8mm in diameter with an adjustable screw fastening. This timeless product lets you showcase your dedication to good design without breaking the bank. Available in brass, chrome, and copper finishes.